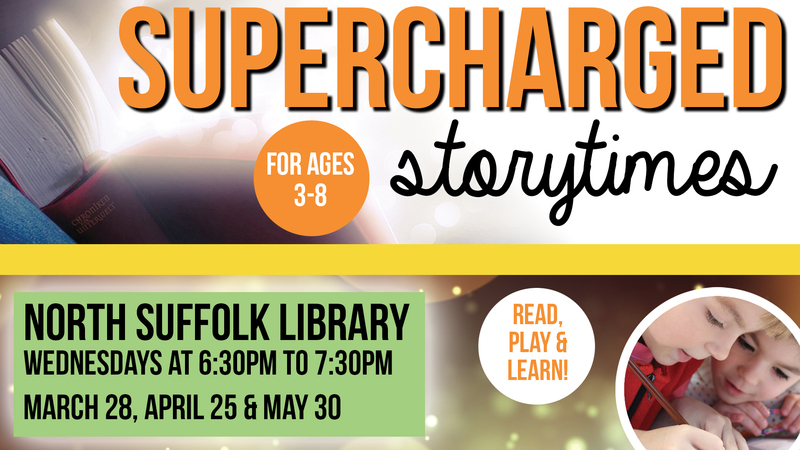 Take storytime to the next level with Supercharged Storytime. We will read, play and learn all with the help of one great book. This month our book focus will be If You Give a Pig a Pancake by Laura Numeroff. Fun activities will include making a paper bag pig puppet, sequencing the story, do-a-dot art, and a pancake relay race. This program is for 3-8 yrs.